Canoeing is a recreational and a competitive activity sport which is done by using the canoe with a single bladed paddle through which the the boat is paddled. Canoeing is also referred as canoeing and kayaking in some parts of Europe, with a canoe being called as an open Canoe. It was originally used as a mode of transit in the late 19th Century which later on evolved as a recreational activity by the early 1920s. In the year 1924, the International Canoe Federation was formed from the associations of Germany, Austria, Sweden and Denmark. Canoeing was introduced to the Summer Olympics of 1936 and thus became the Olympics sport as well. 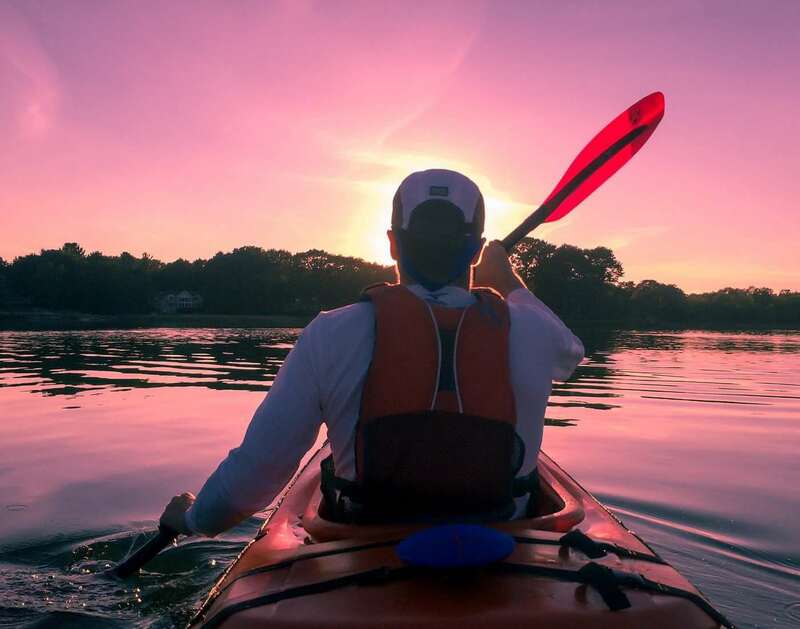 A recreational class of canoeing is canoe camping while the others include a broad range of casual canoeing on rivers, lakes streams, and ponds. The ICF organizes various canoeing disciplines on flat water and white water as well.